OhMyGosh! 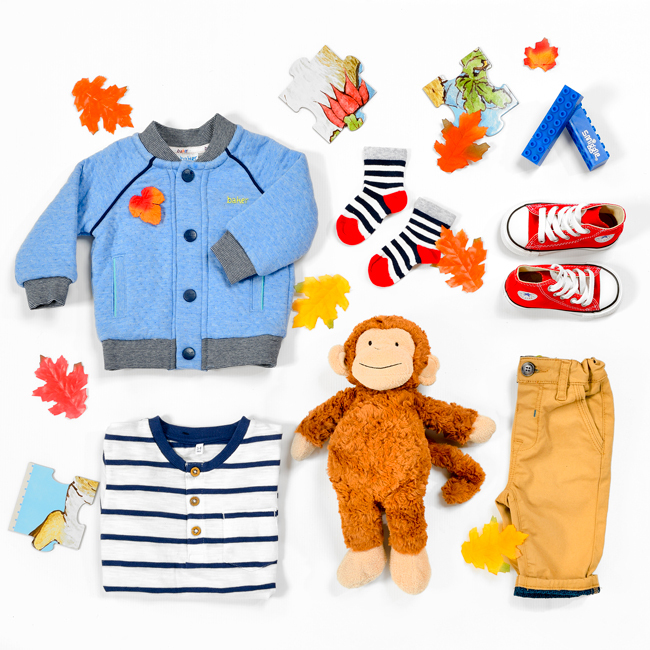 stylist Luci Gargan has pulled together the cutest of the cute to keep your little ones warm this season. What’s cuter than a little yellow raincoat on a drizzly-autumn-y day? A little yellow raincoat and some little hunter wellies, that’s what. The grey British weather can do it’s worst this winter with your little ones prepared for the elements in this adorable Jasper Conran for Debenhams mac. 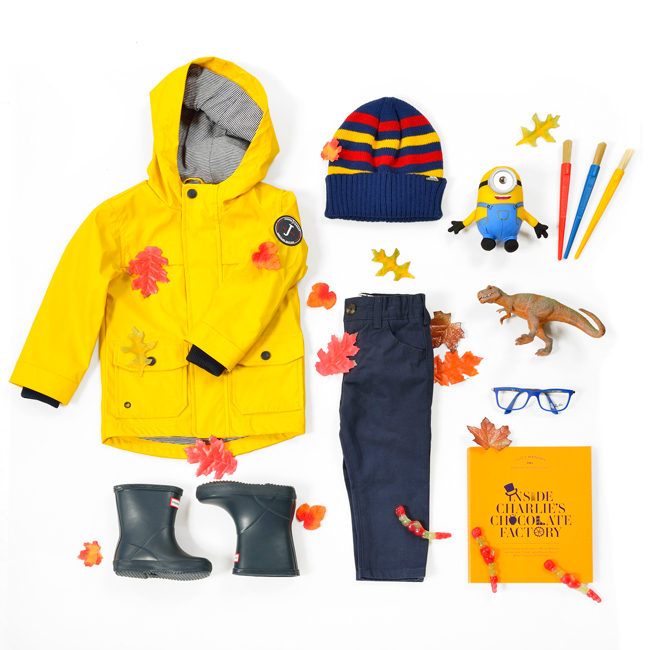 Not forgetting those A/W16 essentials for any little trend setter; minions, dinosaurs and paintbrushes of course. And for pretty, Autumn cosiness, Monsoon never fail. 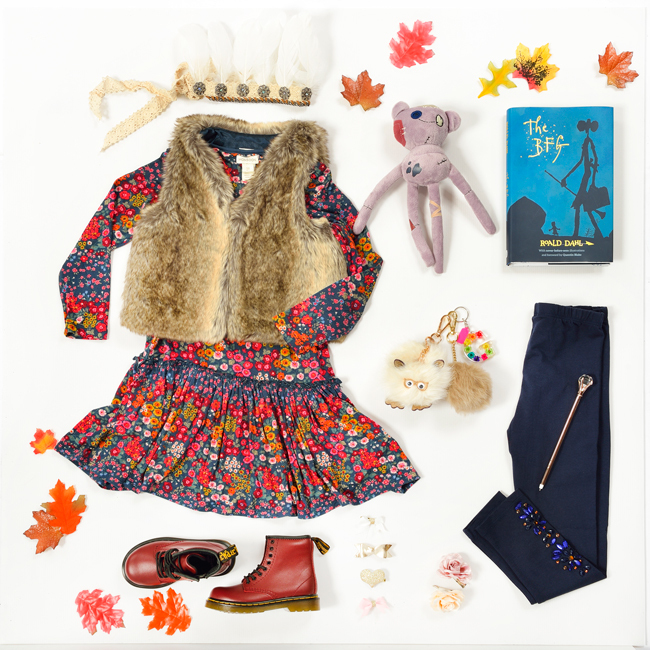 This floral dress and fur gilet create whimsical loveliness for little adventurers. And what outfit is complete without a pair of red docs and a feather headband?! For littler ones, Baker by Ted Baker at Debenhams have done it again, with the most adorable A/W range of lovelies for your little ones. And as if these looks couldn’t get any cuter, have you ever managed to walk past a baby pair of converse without letting out a string of barely audible, high pitched squeals?